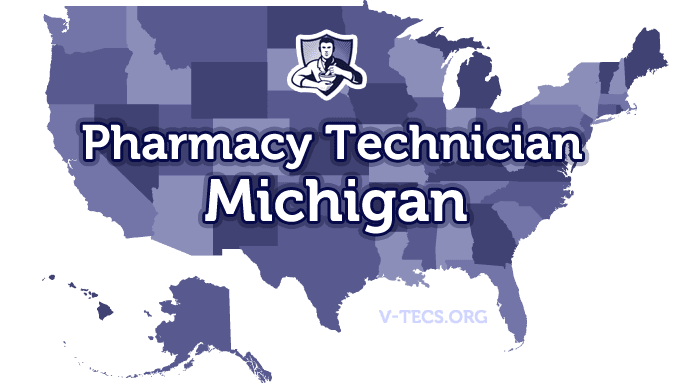 Michigan can be a wonderful place to become a pharmacy technician, but you have to know the requirements and regulations before you can see success. 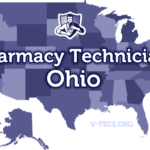 Are Pharmacy Technicians Regulated In Michigan? Does Michigan Require Certification To Practice As A Pharmacy Technician? No they do not require certification. Although employers may have different requirements as far as training and certification. The Michigan Pharmacists Association (MPA), who can be located at http://www.michiganpharmacists.org/mpa/sections. What Are the Requirements To Become A Pharmacy Technician In Michigan? Obtain your high school diploma or equivalent, or you can be a high school student that is currently doing well. Have no criminal convictions that are related to controlled substances. There may also be a physical test as well, and even a test for TB. Have good communication skills, including reading and writing. Apply directly to those places where you wish to be hired, like retail, pharmacies, hospitals, etc. No there will not be, sometimes on the job training will be provided though. No notification is going to be required. Those that have disabilities can work with the Michigan Career and Technical Institute to help them qualify with a career as a pharmacy technician with up to three semesters of training. Pharmacy technicians are only allowed to perform those duties that don’t require professional judgment. The supervising pharmacist is the one that is responsible for all of the actions by pharmacy technicians. The Michigan Pharmacists Association (MPA) is a great group and we suggest that everyone interested in a career as a pharmacy technician join up with them. They are a great group and have clear goals in mind. They really are making the pharmacy world a better place.